If you’re looking for a fun activity for you and the kids this Labor Day weekend, Home Depot’s got you covered. The store is offering a free workshop open to kids ages 5-12 and their parents. During the workshop, which takes place on Saturday, Sept. 1, kids (under parental supervision) will build and customize a portable field goal game. 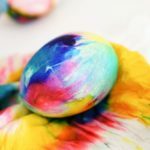 It’s free to participate, and your kids will get to keep the game they create, along with an apron, a certificate of achievement and a commemorative pin. 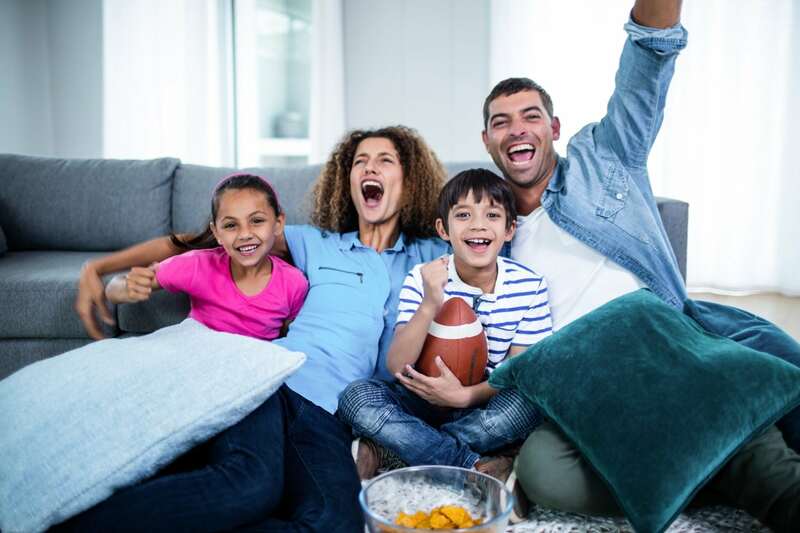 This is a great opportunity for you and your kids to bond before football season starts so that those Sunday game days are even more memorable and fun. After all, what else are you going to do with the kiddos at halftime besides play a game you built together at Home Depot? 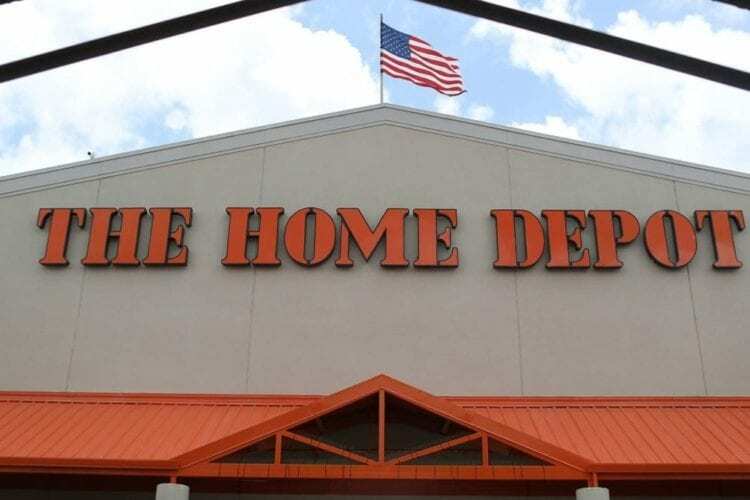 It’s easy to register for the class, simply select your nearest Home Depot store and enter your name and email through the website. The workshop is scheduled to last from 9 a.m. to 12 p.m. Be sure to pencil it in to your schedule this Labor Day weekend! And the fun doesn’t end after Labor Day weekend. 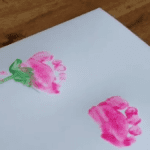 Home Depot offers these types of workshops and activities for families all throughout the year, so if you and your children enjoy building a game together, you can sign up for even more hands-on activities at your local Home Depot in the future. Our Kids Workshops are a whole mess of fun. Just ask @valentinalavinia_! 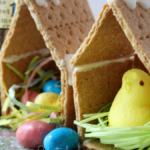 For example, on Sept. 20 there’s a “s’mores station” workshop for adults from 6:30 p.m. to 8:00 p.m. which will demonstrate how to “measure, mark, cut, stain and assemble a station with dividers to display your s’moregasbord of ingredients and roast your marshmallows above food-safe Sterno® flames,” according to the description. 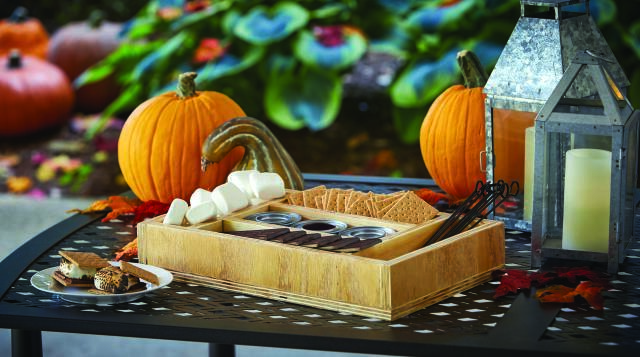 This way, you’ll have a s’mores station at the ready anytime that campfire craving hits!